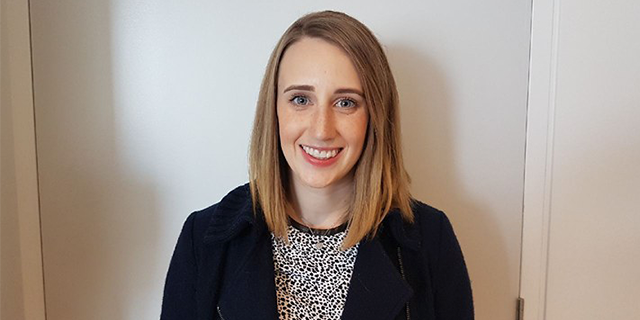 Keryn Bird (MPH 2015) has an extensive background in health promotion, with over four years’ experience working as a Project Officer. The work: My role is within the Office of the Dean working on digital resources and eLearning projects to enhance the professionalism and performance of specialist physicians across Australia and New Zealand. Day-to-day, my role includes research, content development, report writing, stakeholder management and digital platform management. Professional highlights: Being offered my first paid position in the health promotion field was a huge moment. A great highlight in my previous role was travelling to Alice Springs for a health education seminar I helped develop and plan. Women from the local and wider community came to learn more about their health and we got to see firsthand the incredible work of indigenous health organisations in the area. I continue to draw on those experiences and learnings today. School highlights: Working with and learning from people of so many diverse geographical, cultural and educational backgrounds was a highlight. This exposure provided me with a fresh perspective on many health, social and cultural issues across Australia and abroad.